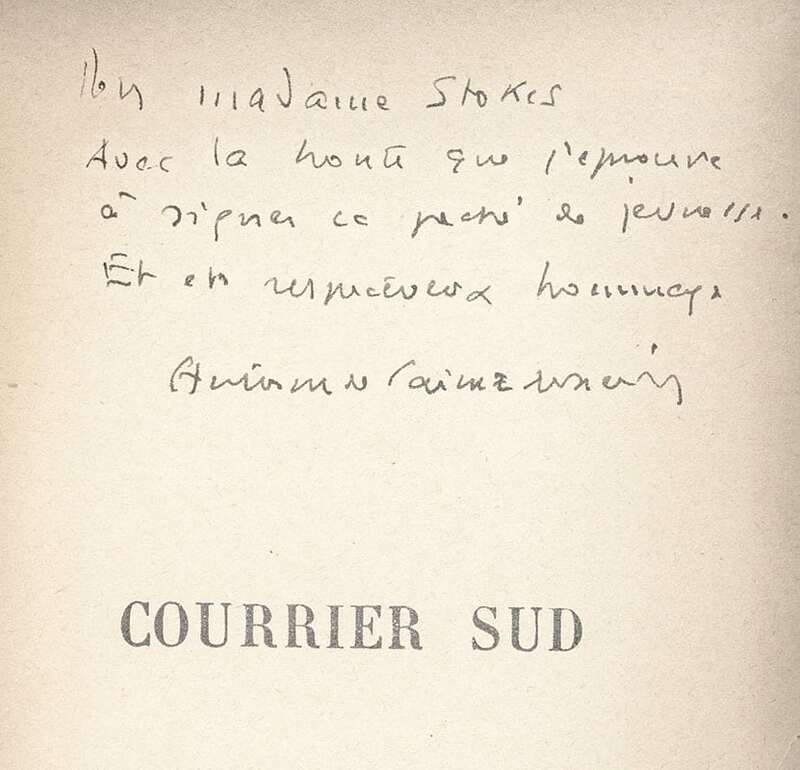 Courrier sud, translated as Southern Mail and Southern Carrier, is the first novel by Antoine de Saint-Exupéry. 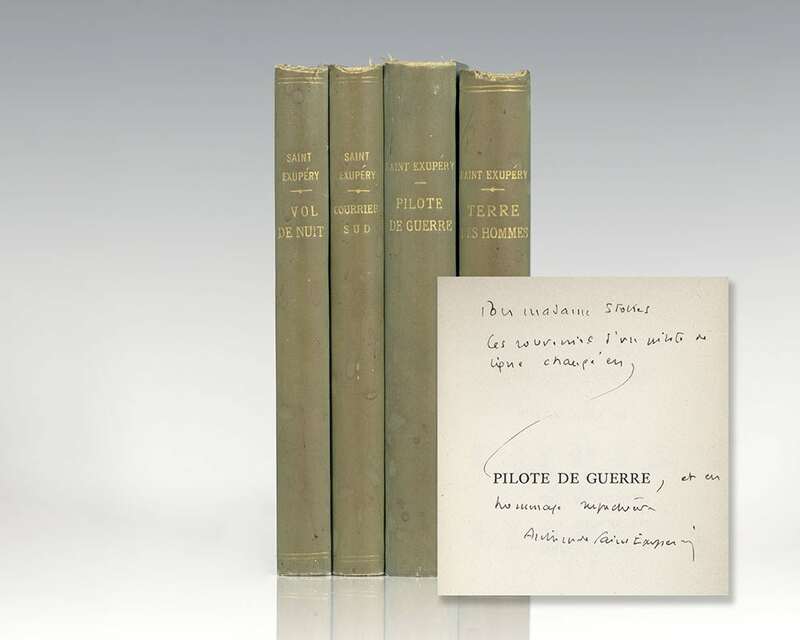 Encouraged by the publication of his short story The Aviator, Saint-Exupéry followed up with this work based on his pioneering flights for the French airmail service. A structured novel, it has three sections, the shorter outer sections being set in the heat and daylight of the Sahara Desert, the long central section in France at night and in pelting rain. The story thread consists of an investigation into the disappearance of an aviator in the Sahara. The novel was adapted into the 1937 French film Courrier sud directed by Pierre Billon. 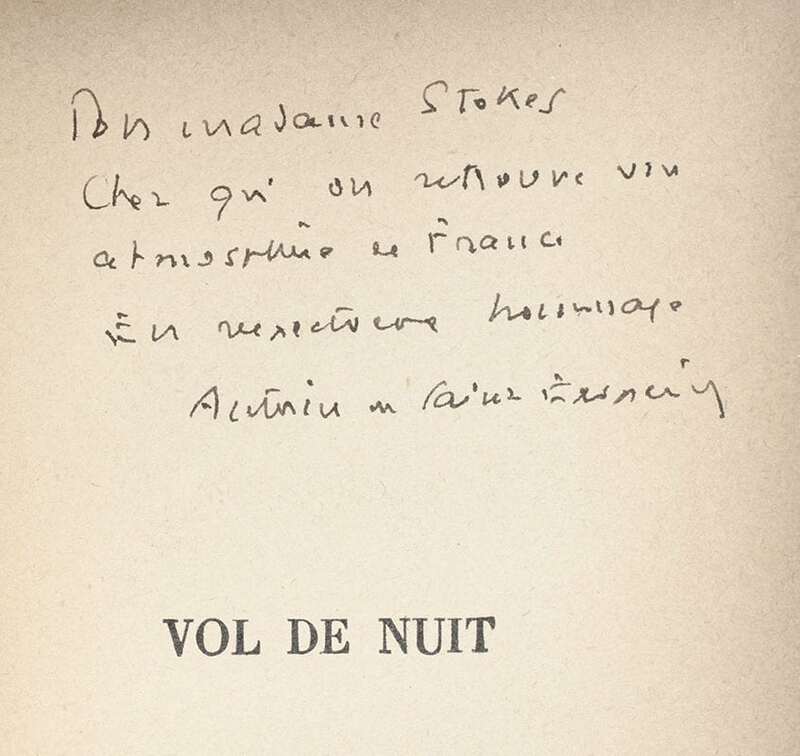 Night Flight, published as Vol de Nuit in 1931, was the second novel by French writer and aviator Antoine de Saint-Exupéry. 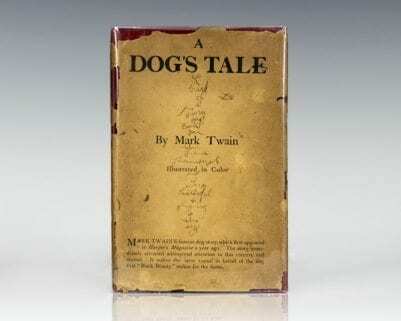 It went on to become an international bestseller and a film based on it appeared in 1933. 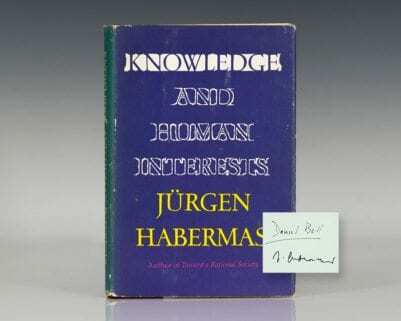 Its popularity, which only grew with the ideological conflicts of the 1930s – 1940s, was due to its master theme of sacrificing personal considerations to a cause in which one believes. Terre des hommes is a memoir by the French aristocrat aviator-writer Antoine de Saint-Exupéry, and a winner of several literary awards. It deals with themes such as friendship, death, heroism, and solidarity among colleagues, and illustrates the author's opinions of what makes life worth living. 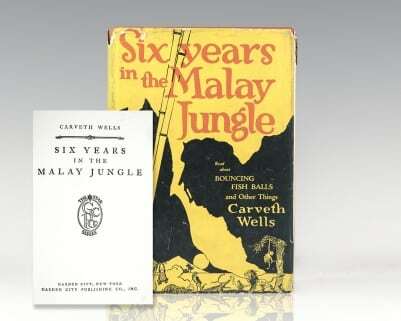 It was first published in France in February 1939, and was then translated by Lewis Galantière and published in English by Reynal and Hitchcock in the United States later the same year. 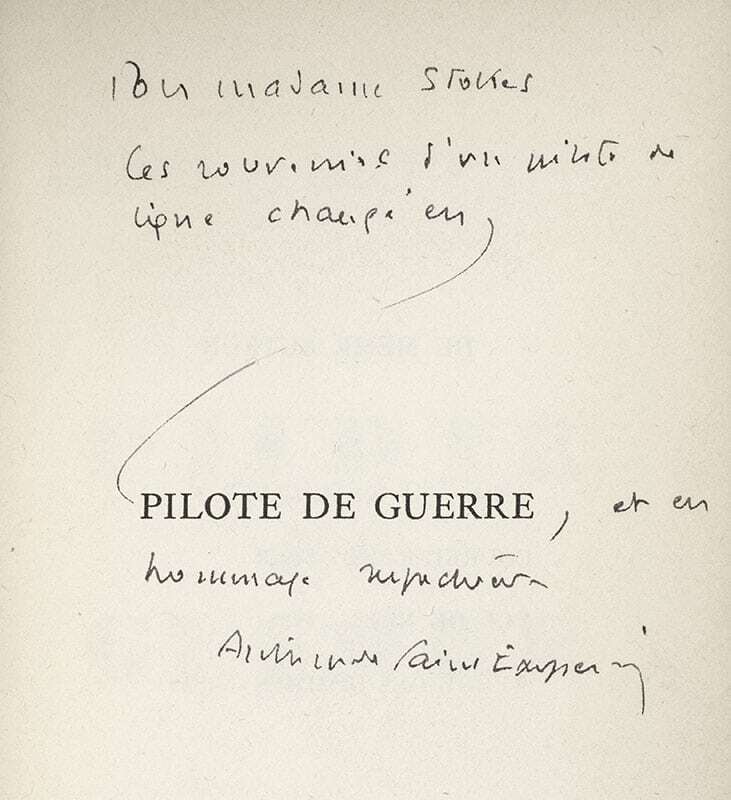 Written in 1942, Pilote de Guerre recounts Saint-Exupery's role in the Armée de l'Air (French Air Force) as pilot of a reconnaissance plane during the Battle of France in 1940. The book condenses months of flights into a single terrifying mission over the town of Arras. Saint-Exupéry was assigned to Reconnaissance Group II/33 flying the twin-engine Bloch MB.170. At the start of the war there were only fifty reconnaissance crews, of which twenty-three were in his unit. Within the first few days of the German invasion of France in May 1940, seventeen of the II/33 crews were sacrificed recklessly, he writes "like glasses of water thrown onto a forest fire". Saint-Exupéry survived the French defeat but refused to join the Royal Air Force over political differences with de Gaulle and in late 1940 went to New York where he accepted the National Book Award for Wind, Sand and Stars. He remained in North America for two years, and then in the spring of 1943 rejoined his old unit in North Africa. In July 1944, "risking flesh to prove good faith", he failed to return from a reconnaissance mission over France. It was adapted as a radio drama for American audiences by the NBC Red Network and broadcast on 7 October 1942 at the Author's Playhouse. New York: Reynal & Hitchcock, 1942. 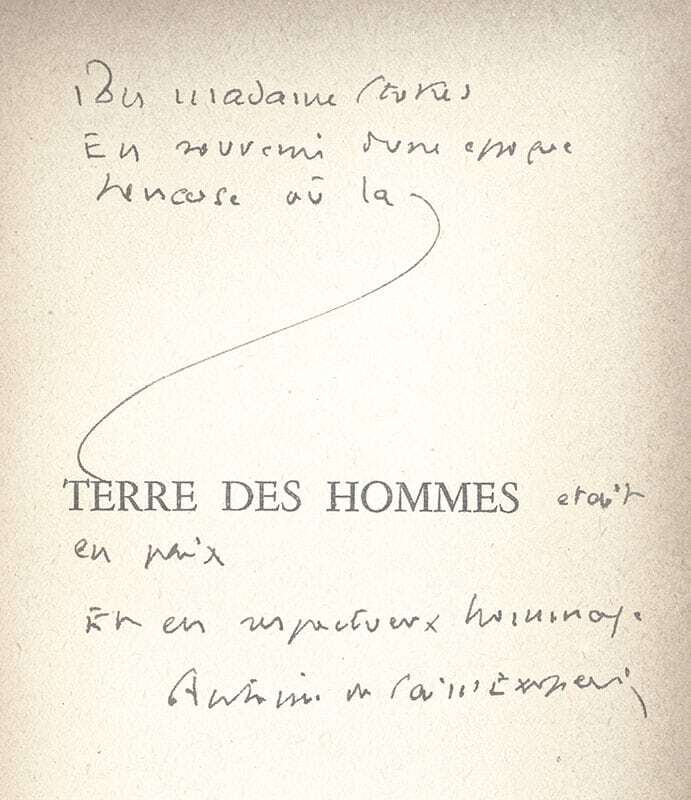 Signed limited edition one of 500 copies, additionally inscribed by Saint-Exupery. Octavo, original half leather, gilt titles to the spine, top edge gilt. Additionally inscribed on the half-title page (translated from the French), “For Colonel Donovan, With all my esteem and all my friendship. Antoine de Saint-Exupery.” The recipient William Joseph “Wild Bill” Donovan was an American soldier, lawyer, intelligence officer and diplomat. He is best remembered as the wartime head of the Office of Strategic Services (OSS), the precursor to the Central Intelligence Agency, during World War II. He is also known as the “Father of American Intelligence” and the “Father of Central Intelligence.” The CIA regards Donovan as its founding father, according to journalist Evan Thomas in a 2011 Vanity Fair profile. In the article Thomas observed that Donovan’s “exploits are utterly improbable but by now well documented in declassified wartime records that portray a brave, noble, headlong, gleeful, sometimes outrageous pursuit of action and skulduggery.” A statue of him stands in the lobby of the CIA headquarters building in Langley, Virginia. A veteran of World War I, Donovan is the only person to have received all four of the United States’ highest awards: The Medal of Honor, the Distinguished Service Cross, the Distinguished Service Medal, and the National Security Medal. He was also a recipient of the Silver Star and Purple Heart, as well as decorations from a number of other nations for his service during both World Wars. Translated from the French by Lewis Galiantiere. Illustrations by Bernard Lamotte. Housed in a custom half morocco clamshell box. All’s Fair. The Story of the British Secret Service Behind the German Lines. New York: G.P. Putnam's Sons, 1934. 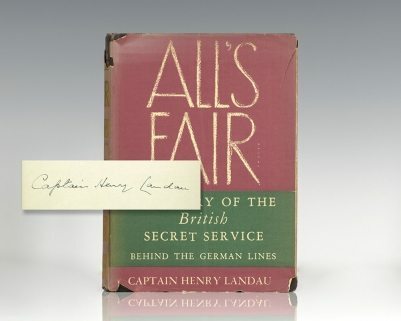 Early printing of Landau’s biography of his time in the British Secret Service. Octavo, original cloth. Signed by the author on the front free endpaper, “Captain Henry Landau.” Near fine in a good dust jacket with some wear and tear. Uncommon signed.